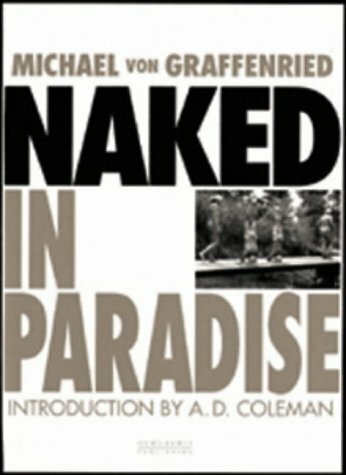 Just another day in the life of a Swiss Nudist Camp, except that Michael Von Graffenried isn't photographing just any nudist camp. Founded in 1937 as part of the new age movement, the joy in this camp is based on a total return to nature movement--no smoking, drinking, or meat eating. But that doesn't mean these folks aren't having fun!